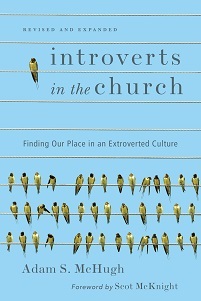 JAR: This book is clearly not just for introverts, but for the whole Church. What do you most want extroverts to gain from reading it? AM: I actually did write the book first and foremost for introverted Christians, because I felt my introverted brothers and sisters were long overdue for a resource like this. I have much love and hope for them. That being said, I definitely want extroverts to read it as well! 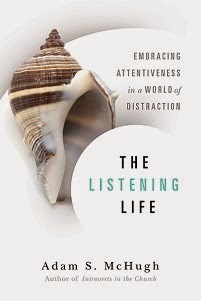 My hope is that the book will serve as a mediator between them and the introverts in their lives and communities. I hope that it helps them understand introverts better and also reveals to them how they have conceptualized the Christian life and Christian community according to an extroverted mold. I want them to understand that there are different, and equally viable and valuable, ways of following Jesus.